Darvilles Of Windsor Royalty Assam Tea make the perfect cuppa every time. 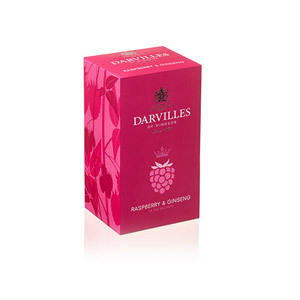 You can now enjoy Britain’s national drink at any time of the day thanks to this larger box of teabags. 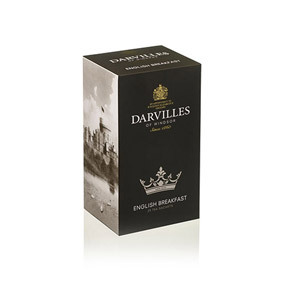 Perfect served with a biscuit, enjoy a taste of England with these Darvilles Of Windsor Royalty teabags. 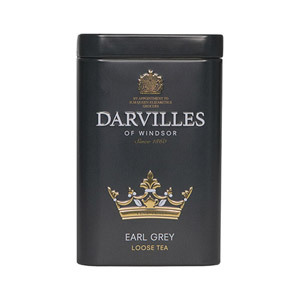 Most popular with customers in UK - England, France, Poland, Italy, United States of America (USA), Denmark, Switzerland, Norway and Netherlands, but you can buy Darvilles Of Windsor Royalty Assam Tea 50 Teabags for delivery worldwide. We discovered this tea for the first time on a trip to York. We had stopped for tea and cakes at a tea room in the Shambles and asked the waitress what brand of tea they used as we really enjoyed the flavour and strength of the tea. We bought a box of tea bags from the shop attached to the team rooms and enjoyed the tea so much at home that it is all we buy now. My wife is trying to cut down on caffeine, so she limits herself to just one cup of black tea per day and this is her favourite tea: rich, malty, smooth, strong and fragrant. I know this is going to sound like a sacrilege to many a Brit, but she drinks it with soy milk and loves it. 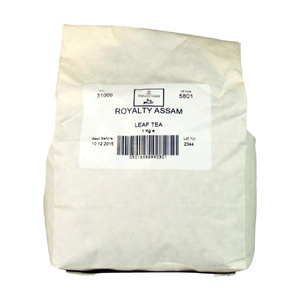 I've never heard of Royalty Assam tea before. As a tea lover, I decided to try it and I'm very glad I did. It had a bold unique flavor that is smooth. I actually preferred to brew two cups out of one bag as it gets a bit strong if left in the water for two long. This has to be my new favorite tea. 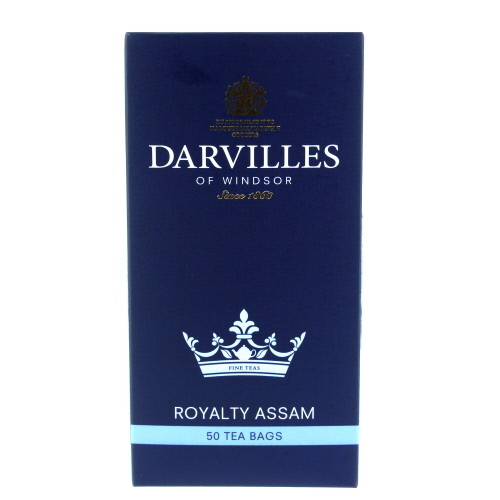 Would you like to write a review for Darvilles Of Windsor Royalty Assam Tea 50 Teabags?